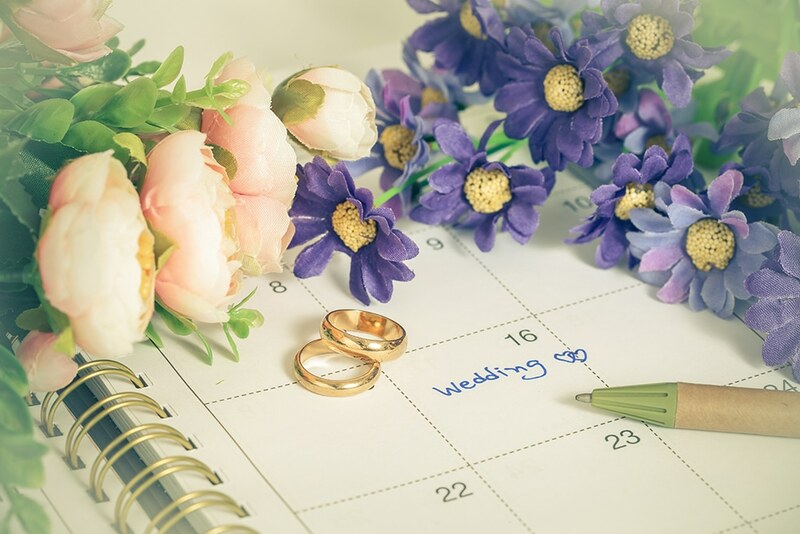 Setting a wedding budget is all about open communication and acknowledgement of each person in the relationship’s needs and desires, as well as realistic capabilities. Do you want a big wedding or a small wedding? Indoor? Outdoor? 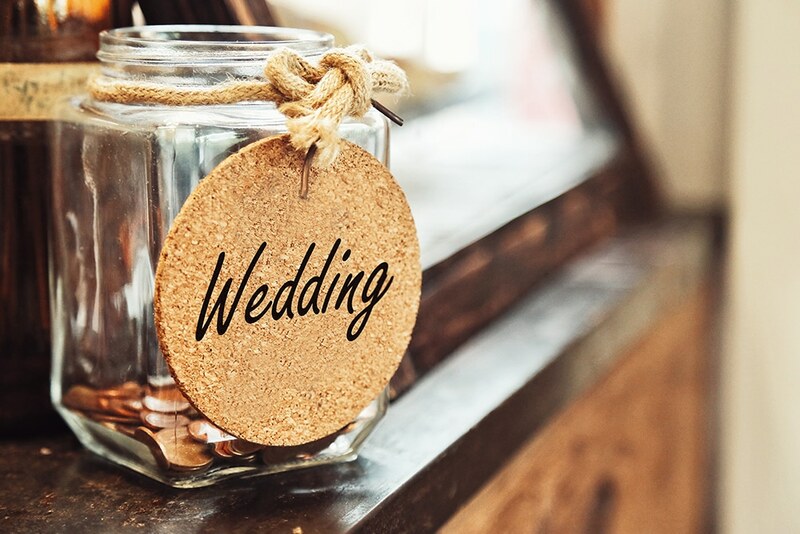 Does the groom expect the bride’s parents to pay for the event or are you splitting down the middle as a couple and pulling your money together for a nicer affair? Whatever your plans may be, they must be established together as a couple. 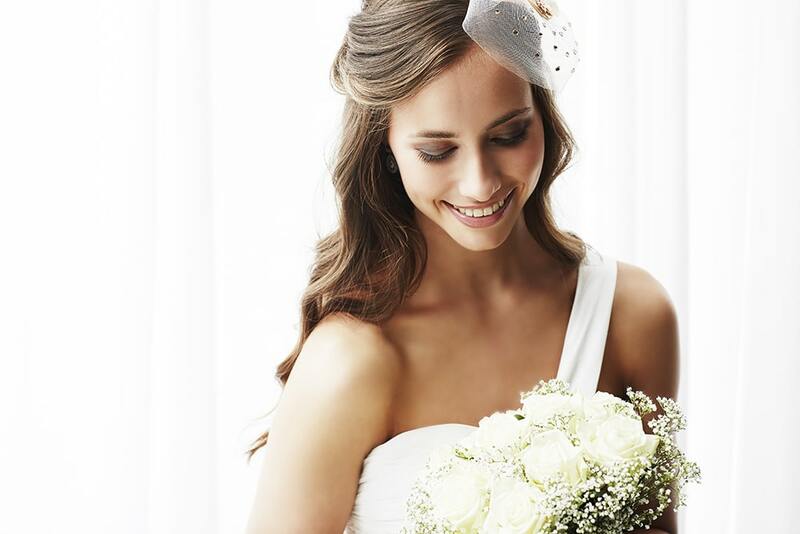 Start the process of setting a wedding budget by taking a good honest look at your finances. Look at your debt, savings, and income to determine how much you can spend and how much you need to save in order to get the things you want. If you have a year or more before the estimated big day, you may be able to set up a savings plan to help you afford the more expensive items on your wish list. Just make sure you are as realistic with your savings as you are with your initial analysis. You don’t want to book a venue you love only to not have the rest of the money you need to keep it. Also consider any help you receive from outside sources. If your grandmother plans to send you a check to help you with wedding expenses or you have a friend who can get you all the flowers you need for free, make sure you verify those things with the right people and notate them in your budget plan. When setting a wedding budget, it’s also important to remember that the number of guests you invite will greatly influence your overall budget. For every person you invite you must consider their seating, reception meal, alcohol consumption, parking, special needs, and other variables. For an average affair you might expect to pay anywhere from $100 to several hundred dollars per person, which can add up pretty quickly when you start throwing old friends and distant cousins into the mix. Friends and family are important, as is having people to celebrate with you on one of the most important days of your life, but you need to remember that you’re the one who is managing the limited wedding funds and not them. 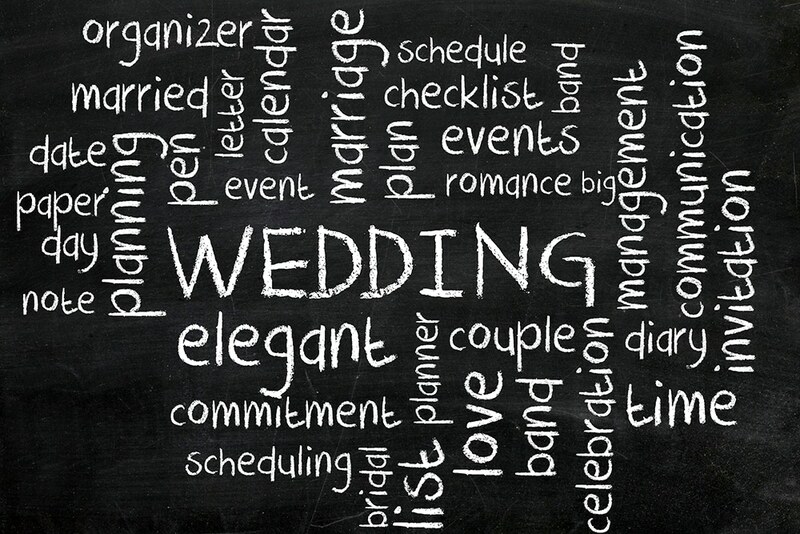 Above all else, when setting a wedding budget you need to know what is most important to you. Which wedding must-haves will get the most fiscal attention? Is the wedding dress the most significant part of a wedding to you? Or perhaps you want to spend most of your money on the catering to make the reception the most spectacular part of your big day. Is there a special location you absolutely have to get married at? 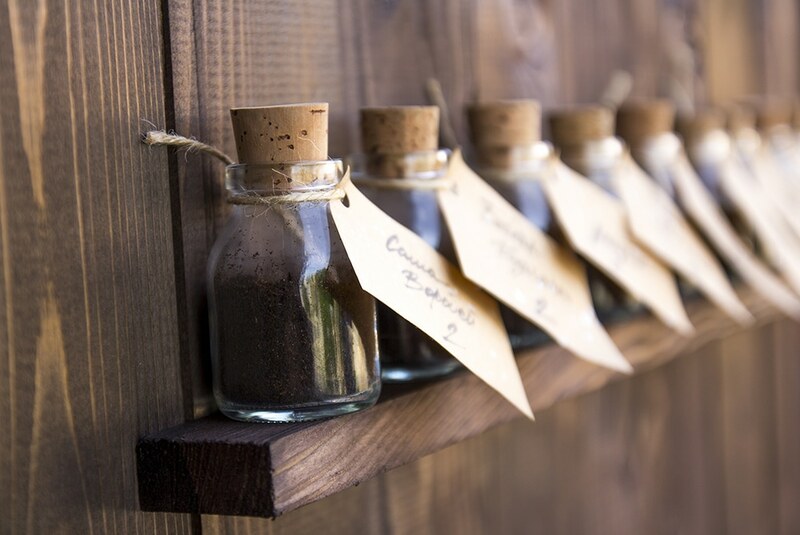 All these things can sway other elements to your event. If you must have a wedding outdoors, your entertainment and seating budgets will be vastly different to compensate for necessary electrical equipment and weather precautions like tents, bathrooms, and other basic amenities. Setting a wedding budget is all about what you and the love of your life want and what needs to be compromised to give it to each other. Having money or not having money does not effect how special your wedding will be. Just remember, it’s all about love in the end. If you’re looking to plan a wedding, give one of our wedding event coordinators a call at 586.930.5400 to make an appointment to view Metro Detroit’s premier wedding chapel. Your dream wedding is just a phone call away.